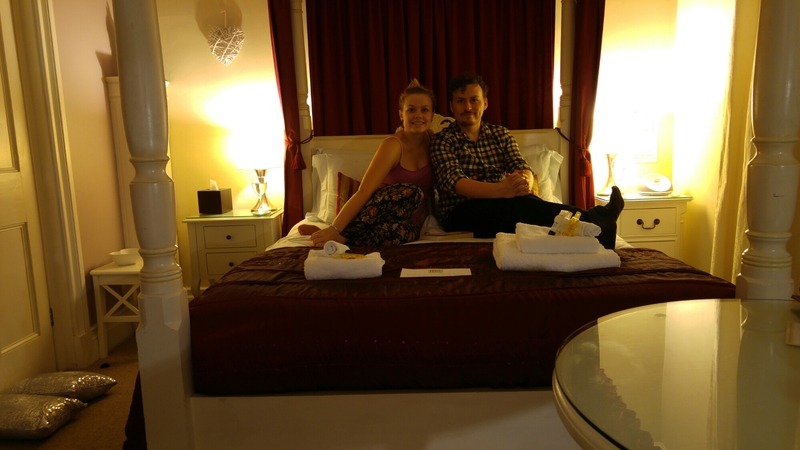 Here we are in a lovely B&B in Bath ready for Maria and Dan’s wedding day tomorrow! Nic and I hopped on the train after work and got here quite late, but their welcome was still so warm and the room is gorgeous. Time for a lavish weekend in Bath!